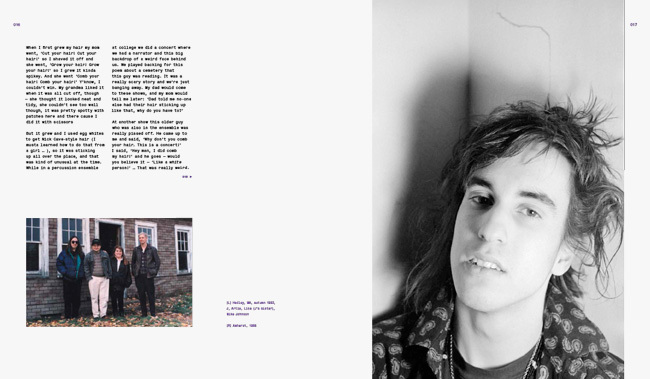 Murph – Life moves pretty fast. 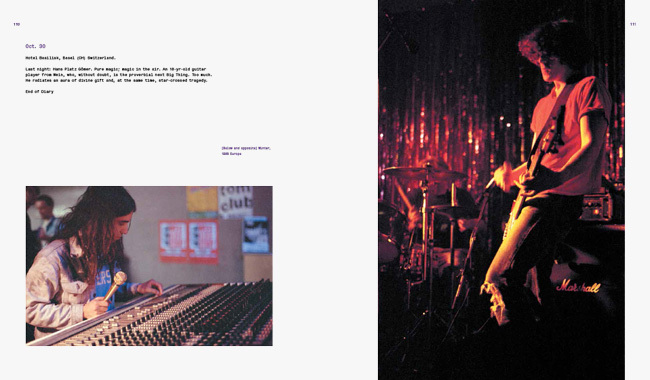 This brand new, specially created limited edition book presents a unique oral history of the first thirty years of the band, as told by J, Lou, Murph and their closest friends and allies. 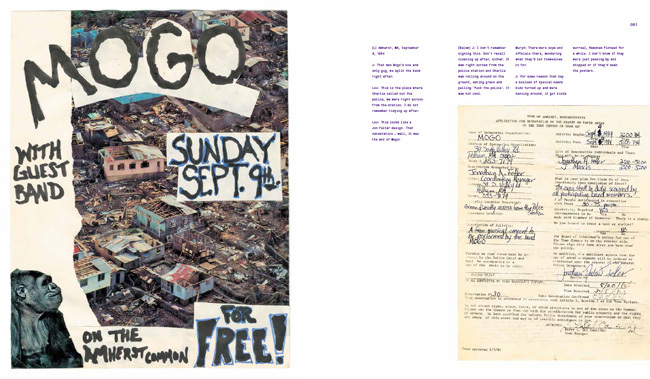 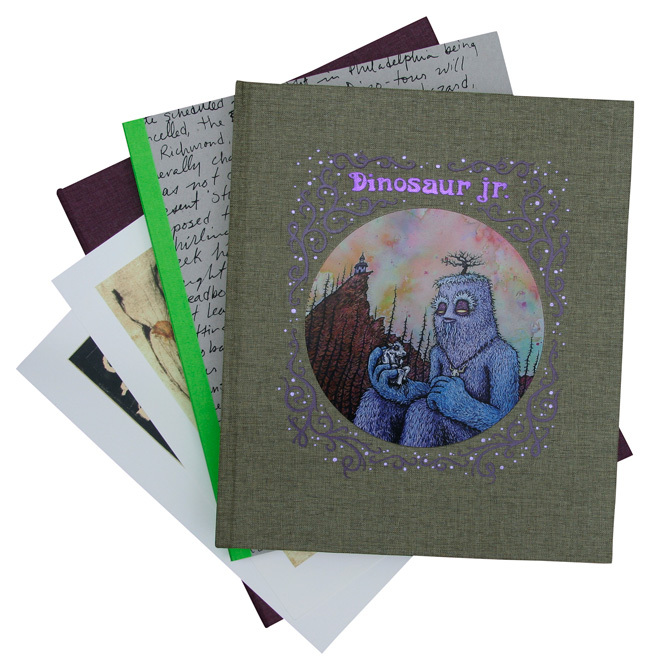 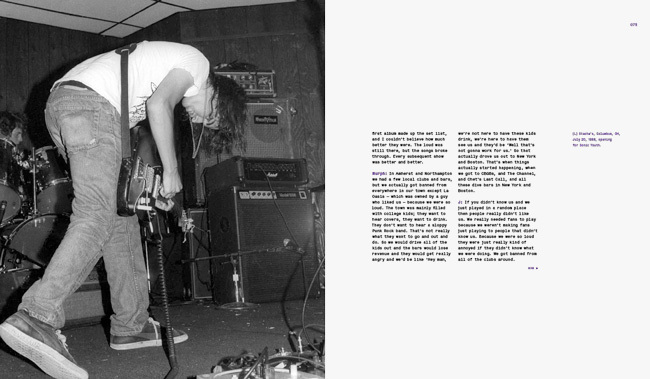 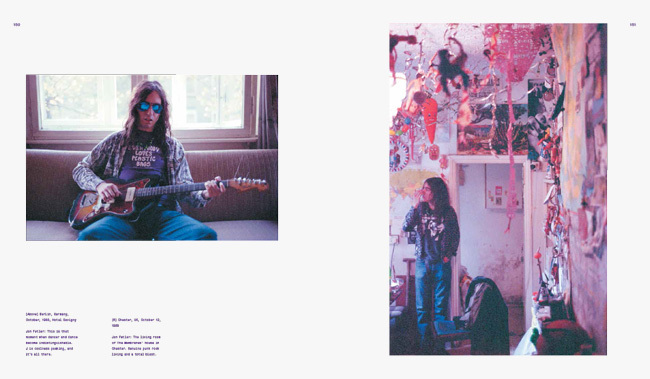 Illustrated with rare, previously unseen and classic photographs, including early, rare band flyers and memorabilia, the book traces the history of Dinosaur Jr. in candid and revealing detail, from High School through to the present day. 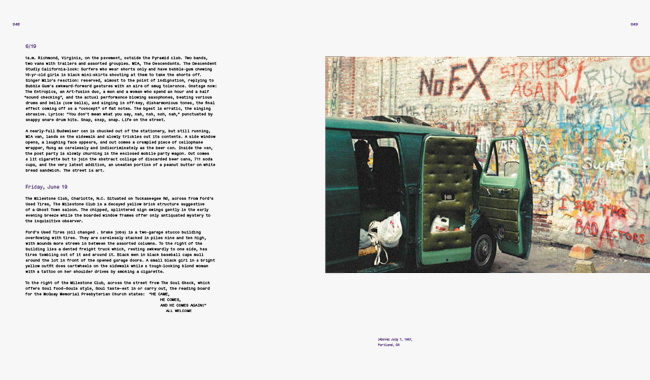 The book is only available here – you will not see it on Amazon or at Barnes & Noble.